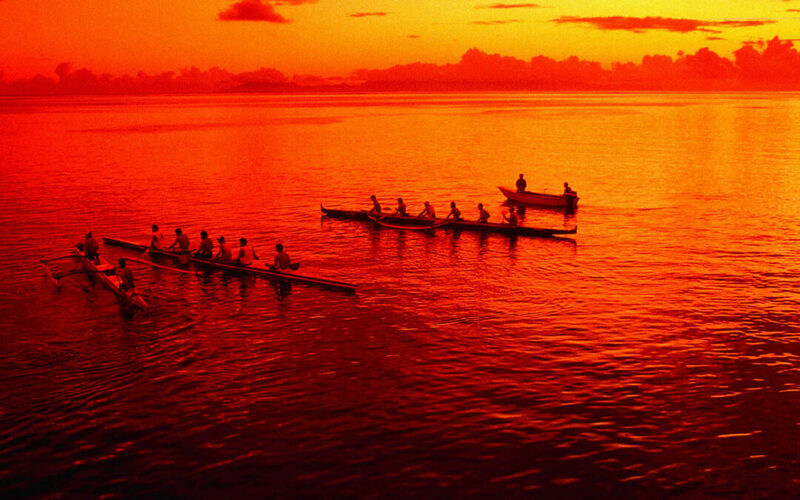 A rowing crew that is off rhythm will go in every which direction and never reach its destination. In order to be an efficient team, all members must row perfectly. A team includes a group of people with a full set of complementary skills required to complete a task, job, or project. A team becomes more than just a collection of people when a strong sense of mutual commitment creates synergy, thus generating performance greater than the sum of the performance of its individual members. Team members may include; consultants, JV partners, contracted freelancers, and part-time, and full-time employees. Communication: Open communication is always important. I have previously mentioned that cascading communication to speak with one voice is important. Without it, employees are prone to feeling lost or confused. Create a dialogue between your team members and the rest of the full-time staff involved with the project in order to ensure that your freelancers feel like they are an important part of the team. This also provides the opportunity for them to share new ideas and suggestions that will help your company grow and improve. Talk about daily or at least weekly meetings to share revenue goals, and talk about the staff members that are demonstrating innovative initiative. All members like to feel like they are part of a team. Highlight metrics that you are monitoring.